Although all gun owners have a moral obligation to practice proper gun safety, the truth is that no two gun owners are exactly alike. Different gun owners have different needs and goals that dictate that they own different, specific guns designed to satisfy those needs and goals. One of the most popular kinds of firearms that many gun owners own and utilize is the rifle. One of the most popular kinds of guns in the world, the rifle has been celebrated by gun enthusiasts around the world ever since it was developed in the 18th and 19th century. 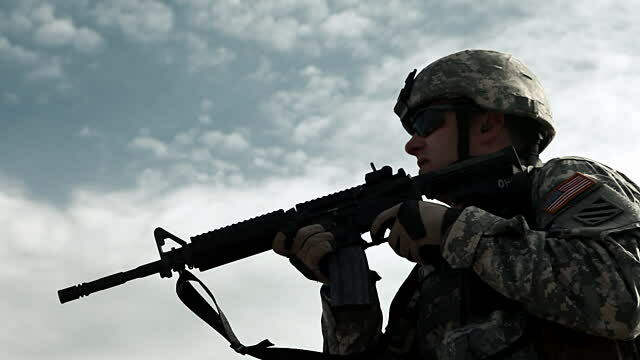 Designed to be fired from the shoulder, rifles are distinctive in that the barrel of the rifle has “rifling”, or grooves, cut into its inner walls, creating a spin on ammunition when fired that improves the accuracy of firing over distances. Used for hunting and recreational shooting, as well as in militaries the world over, modern rifles like the M16 rifle and AK47, are capable of firing more than one round per trigger pull, although most societies have outlawed civilian ownership of guns with such capabilities. Featured in movies and video games which depict warfare and gun fighting, rifles are one of the deadliest firearms ever created. Though they are effective and downright satisfying to fire, gun enthusiasts need to make sure that they know what they’re doing before firing one, and that means making sure they know how to fire and carry a rifle safely. 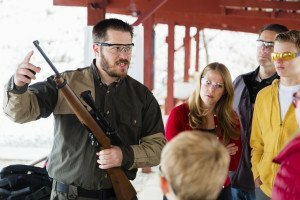 Rifle owners should follow the same general rules which apply to all sorts of guns, as detailed in our 15 Universal Gun Safety Rules feature, but they should also follow certain guidelines that apply only to rifles and their specific makeup – which we will detail as follows, in our 5 Rules of Rifle Safety! It’s easy to understand the appeal in firing a fully automatic rifle. Fully automatic firearms are guns which fire continuously while the trigger is being held down, or until the ammunition in the weapon has been exhausted. Having had the opportunity to experience this kind of shooting while serving in the United States military, as well as recreationally, I can attest to the fact that fully automatic rifles are a different beast – a different kind of shooting experience. However, that doesn’t mean that laws which prohibit the ownership and use of these kinds of guns are in place for no reason – on the contrary, they are in place because automatic guns are the deadliest kind one can own. Therefore, it’s important to never attempt to illegally modify your rifle for the sake of making it fully automatic, like they feature in movies and television. 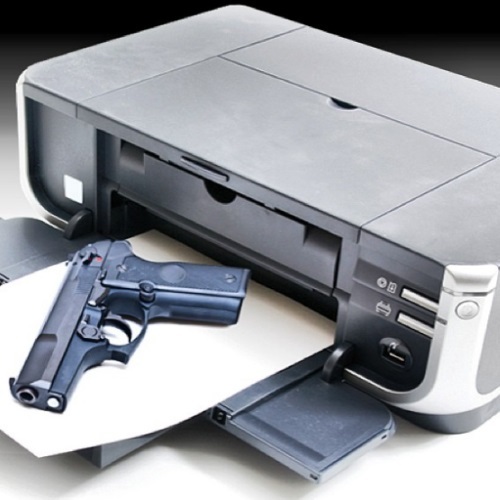 Pursue fully automatic firing in a legal capacity – in addition to the dangers that come with owning a fully automatic weapon, there is every chance that your modification efforts will go awry, especially if you’re not a professional. There are a number of different kinds of rifles, and it’s important to be aware of their distinctions and differences for the sake of safe handling. The most common kinds of rifles break down as follows: Bolt-Action Rifles, which require the owner to open and close the breech of the gun manually in order to eject the used casing and load a new one. Lever-Action Rifles, which use a level near the trigger guard to load new cartridges into the barrel chamber when the level is engaged – these kinds of rifles were commonly featured in Westerns and other 20th century films. Lastly there are Semi-Automatic Rifles, like the Ruger 10/20, which fire once each time the trigger is pulled as well as automatically eject and chamber a new cartridge. 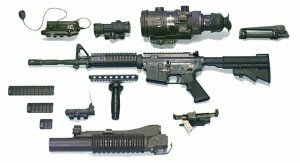 Modern semi-automatic rifles are made efficiently and with lightweight synthetics which make them as deadly as they are easy to use. Understanding the differences between the different kinds of rifles ensures that you will not make any mistakes based on lack of rifle-knowledge, ensuring proper rifle safety. Designed to ease the burden of carrying your rifle, as well as to aid in shooting, rifle slings exist to make the life of a rifle owner just a little bit easier. 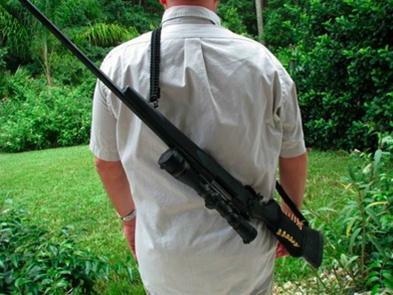 Firstly, in terms of carrying, a rifle sling can not only ease the annoyances associated with carrying a larger, heavier firearm like a rifle with your hands, it can ensure sounder rifle safety. If your hands are free and not gripping the firearm around the trigger or barrel when carrying the gun, there is less of a chance for something to go wrong. Secondly, in terms of shooting, a sling can ensure better accuracy and easier shooting by adding stability to the shooter. The more stable the shooter can fire a gun, the less likely the shooter is to shoot unsafely, or inaccurately, based on a lack of comfort and stability while shooting. Unless needed and intended for self-defense purposes, it’s always a good idea to disassemble your rifle in between use for the sake of lowering risk and maximizing safety. This will also help to prevent from the gun rusting or deteriorating in quality based on age, wear, and tear. The first step in disassembling your rifle is to unload the weapon, or make sure that the chamber and magazine are fully clear. Secondly, the rifle rear takedown pin should be removed, allowing for inner access. You should then pull the charging handle, remove the bolt carrier assembly, and remove the charging handle. Clean your parts regularly to ensure that the gun doesn’t suffer from dirt build up or degeneration which could lead to malfunction. 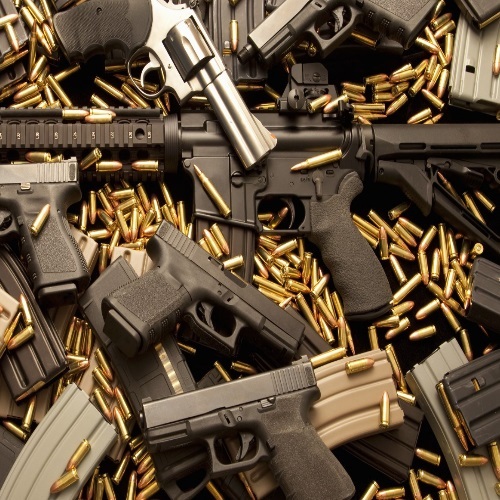 Store the different parts of the gun, including and especially the ammunition, in different places if possible, and make sure that your rifle is stored in a secure safe, gun cabinet, or location. Goes without saying, right? Wrong! The distances at which rifle ammunition can travel makes it absolutely essential that you, the shooter, be fully aware of what is located behind your target, whether you’re at the range, at a private property, or in another designated firing area. As a point of reference, when dealing with sniper rifles like the Barrett 50 Cal, ammunition has an effective range of roughly 1.2 miles, along with an actual range of 4.2 miles! Never shoot at something unless you know what’s behind it, and make sure that inaccurate shooting is not an unsafe undertaking in your location with your rifle. Bonus. Always Review General Gun Safety: While we have covered the absolutely vital elements of rifle safety in this feature, it’s always important to remember that there is fundamental gun safety that needs to be remembered and exercised when using any kind of firearm! Whether handling a Glock 19 or Kel Tec KSG, All-purpose gun safety is universally applicable to gun use of any kind. 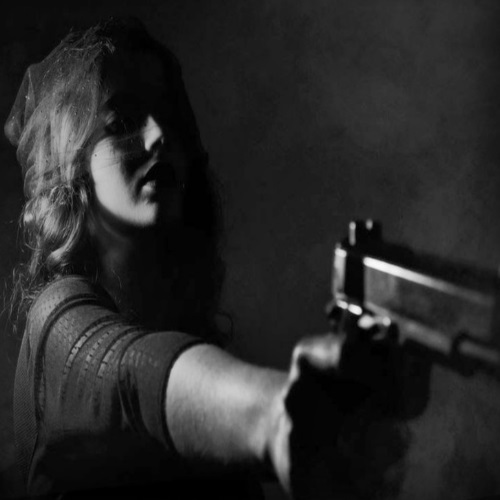 Therefore, it’s important to never forget tips such as to always treat the gun as if it’s loaded, always keep your gun pointed in a safe direction, keep your finger off the trigger unless firing, wear proper protection for your ears, eyes, and otherwise, learn all that there is to know about your gun, etc. Well, there you have it! Review these rules of rifle and gun safety and you should have no trouble at all keeping safe while enjoying the all-American pastime of rifle shooting. Just keep in mind when shooting and carrying that there’s no such thing as being too safe; protecting yourself and your loved ones, as well as others, is always priority-one. Safety first! Thank you for reading, and be sure to read our feature on the Rules of Proper Shotgun Safety! Check back for more gun and gun safety features here at Gunivore!